Yatra.com has introduced Unified Payment Interface (UPI) as an alternate payment option on its website which will allow its customers to pay directly from a bank account to different merchants both online and offline. Yatra.com, one of India’s leading online travel portals, has always been at the forefront of technological innovations in the online travel space and this introduction of an alternate payment will be the first large-scale rollout of UPI by any OTA (online travel agencies) in India. The instant authentication and verification of identity and transfer of money will make the entire process seamless. As one of the leading consolidator of accommodation options, Yatra.com provides real-time bookings for more than 61,000 hotels in India and over 500,000 hotels around the world. With UPI being adopted by 29 banks and bringing them all under one umbrella, the user will not have to install multiple apps for different banks. UPI will bypass IFSC code, bank account number and the addition of a beneficiary by making transactions easy without the need for personal details. Yatra has been a differentiator in the OTA industry by providing EMIs and seven different wallet payment options to its customers. 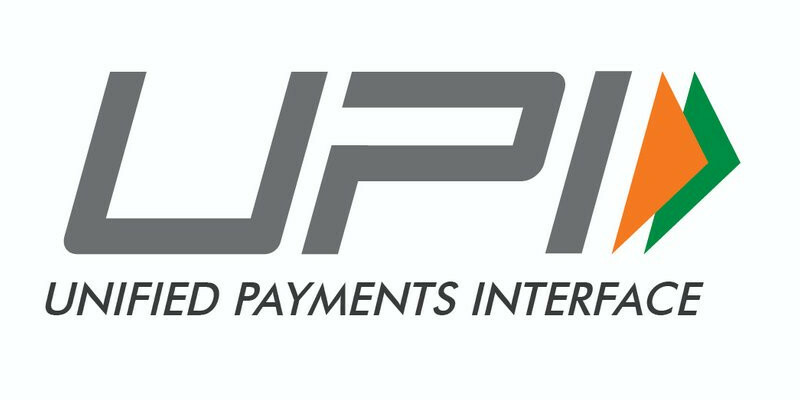 The brainchild of National Payment Corporation of India (NPCI) with the support of the Reserve Bank of India and Indian Banks Association (IBA), the two-step process, UPI will create a new ecosystem in the banking sector especially with a boost to low-cost, high-volume retail payments. Also, the recently launched BHIM (Bharat Interface for Money) app which is a common platform for UPI where transactions will be possible with just a fingerprint impression is another great move towards building a ‘cashless economy’.